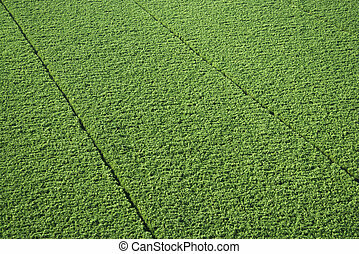 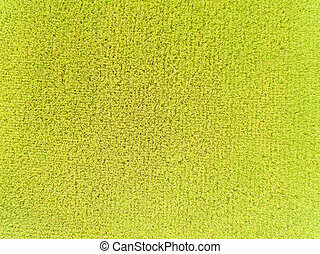 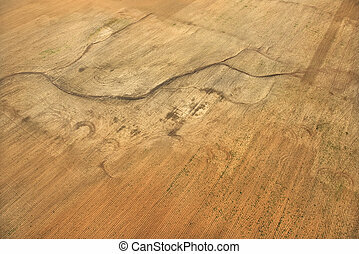 Aerial of crop fields. 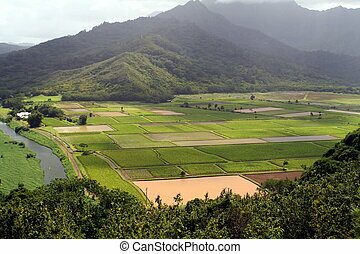 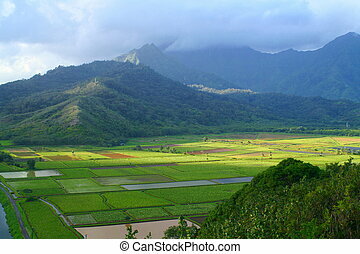 Aerial of sugarcane crops in maui, hawaii. 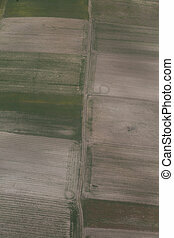 Aerial of sugarcane crops in Maui, Hawaii. 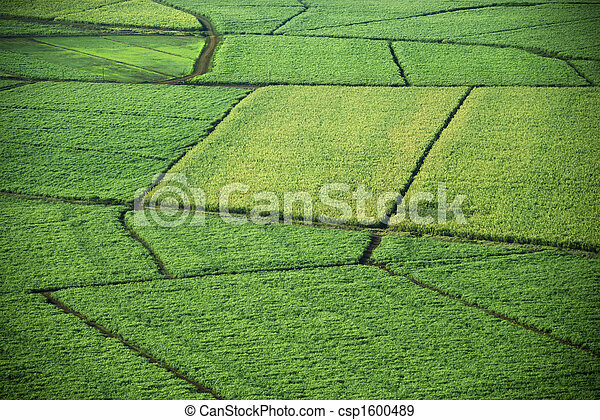 An aerial of rice and taro fields. 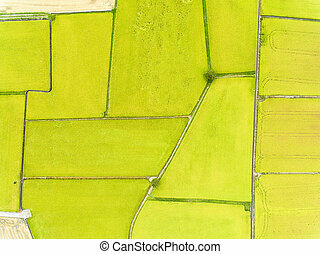 Aerial of rows in agricultural cropland. 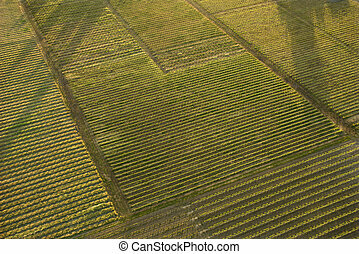 Aerial of sugarcane crop in Maui, Hawaii. 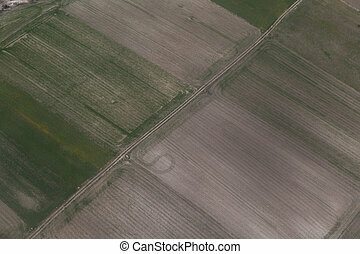 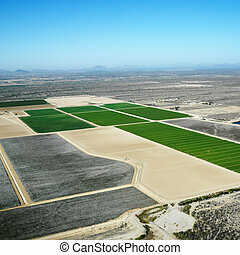 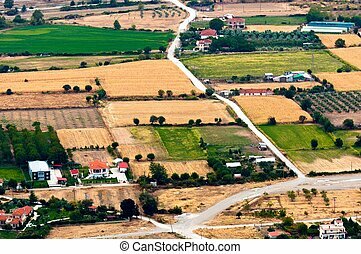 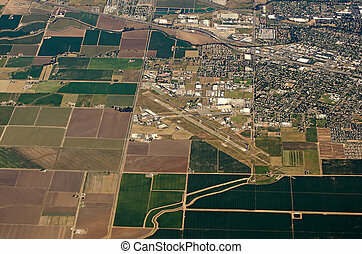 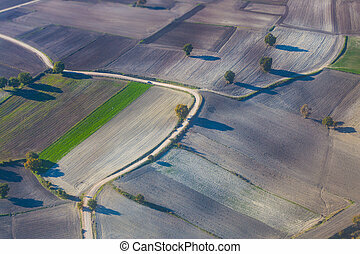 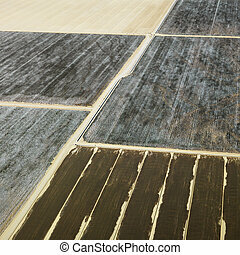 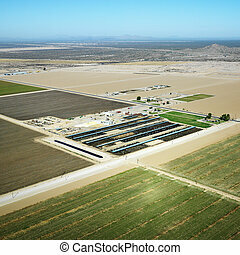 Aerial view of agricultural farmland in Arizona. 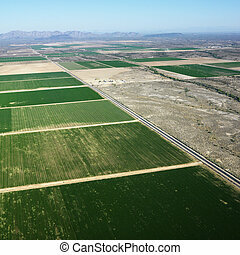 Aerial view of farmland in barren landcape of Arizona. 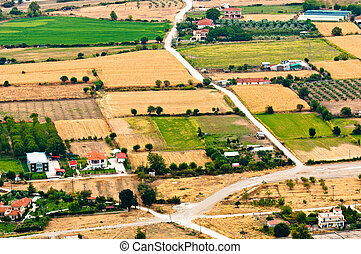 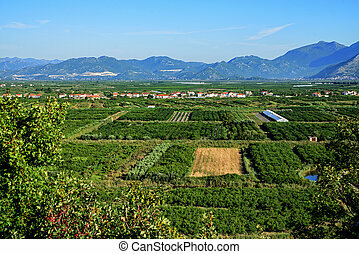 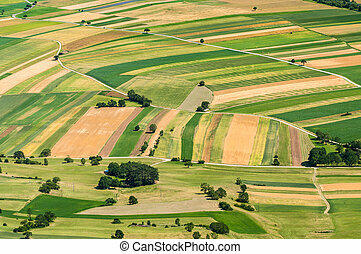 Aerial view of cultivated cropland. 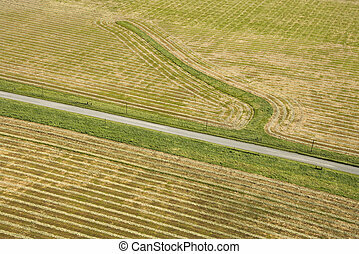 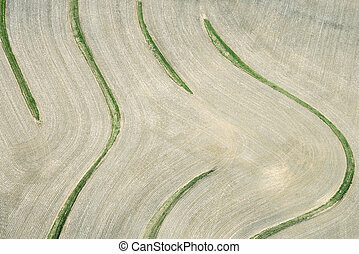 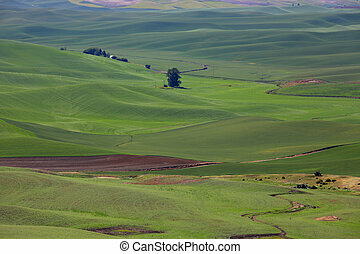 Aerial view of cropland with curvy lines. 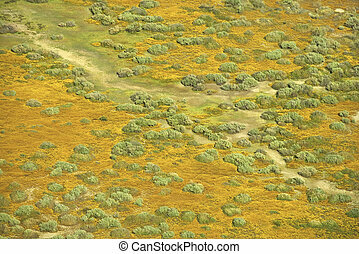 Aerial of green grassland and low growing shrubs with path in rural California, USA. 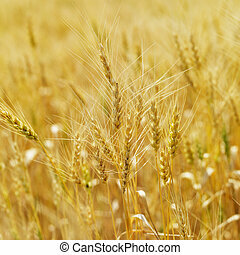 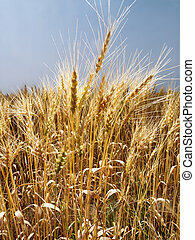 Golden field of wheat ready for harvest. 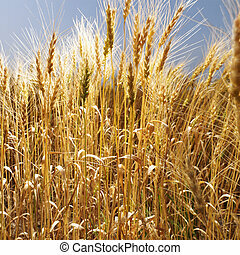 Field of wheat ready for harvest against blue sky. 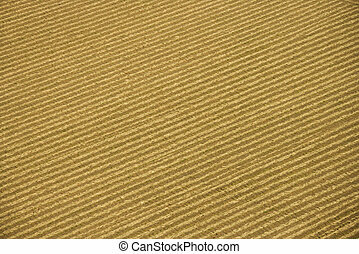 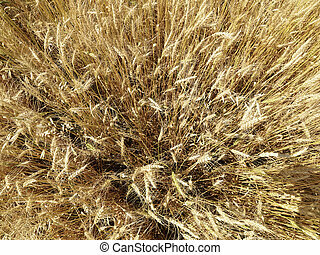 Overhead close up view of wheat field ready for harvest.